Are Chinese mobiles worth buying? We’ve become used to seeing Chinese products as cheap and unreliable but is that really the case? Brands like Huawei, Lenovo and Xiaomi are not as well-known as Philips, Sony and Hewlett-Packard but we’re not far from a future in which British buyers routinely pick up Chinese made electrical goods. Chinese technology firms still don’t have the reputation for quality that American and Japanese firms do so it’s no wonder that people still ask: are Chinese mobiles worth buying? Price is the main reason to look into a Chinese made mobile phone. China’s rapidly growing technology infrastructure and the country’s legendary manufacturing capacity means that smartphones from firms like ZTE and Huawei are cheaper than the equivalent from more well-known brands. When you couple this with the fact that the majority of Android devices are made in China by these firms who are under contract from companies like Samsung, LG and Sony, and you’ll understand that we’re just talking about brand snobbery here rather than any real fear that the Chinese made phone will not be up to the job. You’re going to go with the phone and the contract that best suits your needs and meets your budget. That’s what most of us do. But when we make a commitment to use a handset for at least 2 years, we want to know that it will be good for that time period. 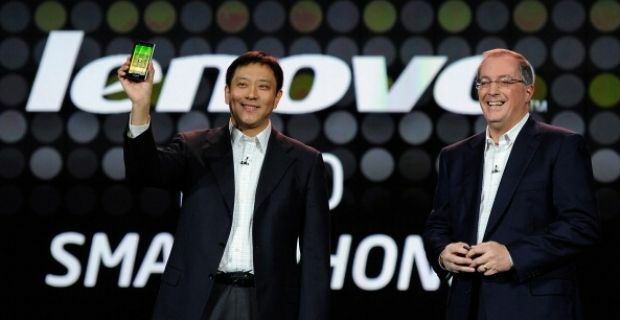 You can pretty much be sure that a phone from one of the recognised Chinese brands like Lenovo and Huawei will be well made and will last the course. Phones like the SmartQ U7 or the Mithril Android smartphone are more than capable of holding their own with more established handsets. These are devices that look more expensive than they are. They have hardware that’s up to the job, and in a lot of cases they come ready loaded with all the software you’ll need. Trade in Mobile Phones: Compare Prices Online!